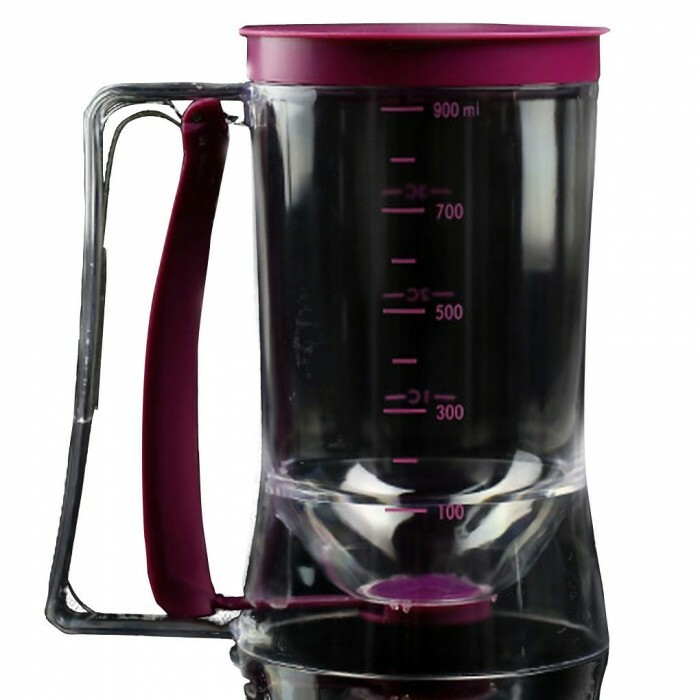 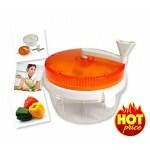 The dispenser has a large top opening making it is easy to pour cupcake batter in. 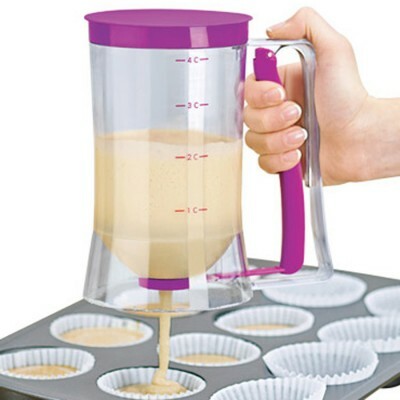 The base has a small opening that that is uncovered with a squeeze of the handle for easy filling of cupcake liners. Fill dozens of cupcake or muffin pans in minutes with this great tool. 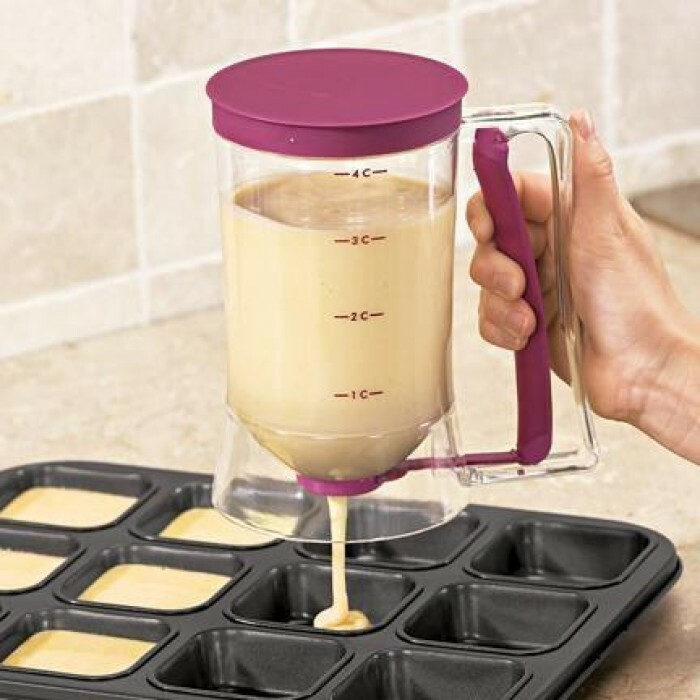 Suitable for muffins as well, the Cupcake Batter Dispenser is easy to use and clean so bake with the kids and don't worry about the cleaning up when you have this ingenious aid! 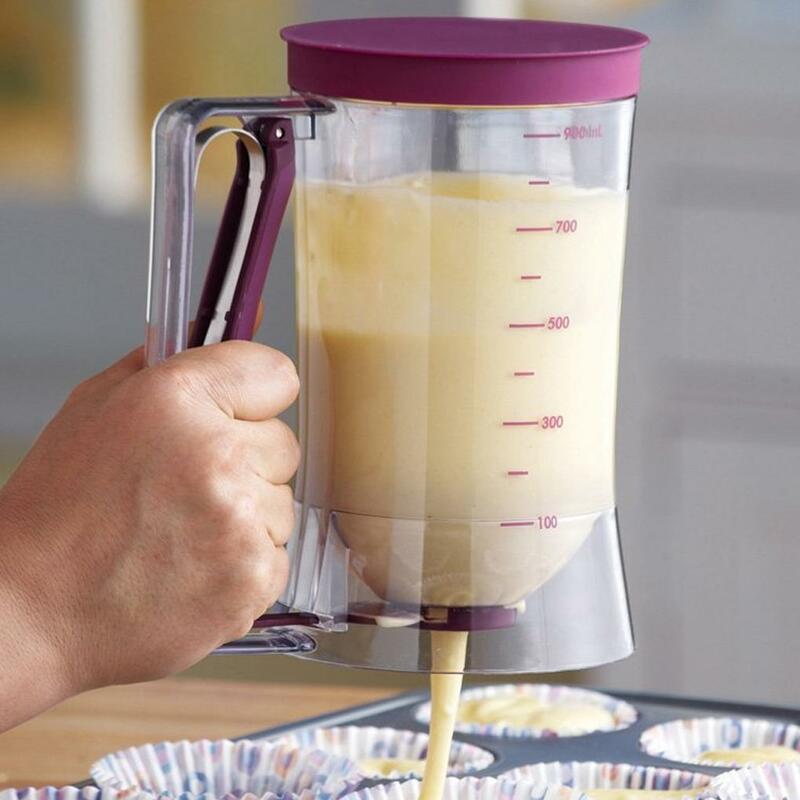 Dispense the perfect amount of batter every time. 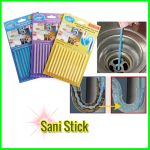 Quick release handle for instant shut-off. Make all your cupcakes the same size.